Offering stunning living space and beautifully presented throughout, this bedroomed house offers spacious accommodation combined with stylish contemporary décor and a highly sought-after location. Please feel free to contact our consultant. 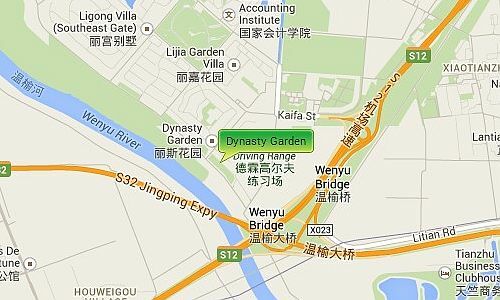 Dynasty Garden is located in the prestigious villa district beside the beautiful Wenyu River in the Shunyi area, it is close to both the International Airport and Central Beijing which residents can get to via the nearby Airport Expressway. 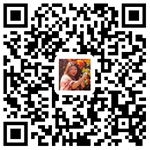 It has Beijing’s rural racetrack and village golf course as its neighbors.